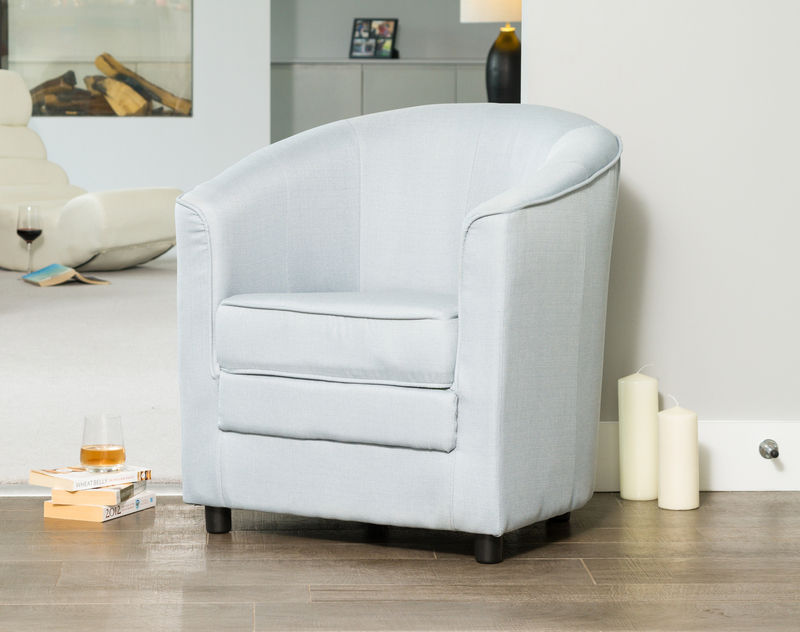 The Coleford tub chair is a new addition to our range based on the design of our ever popular Birchmere range. 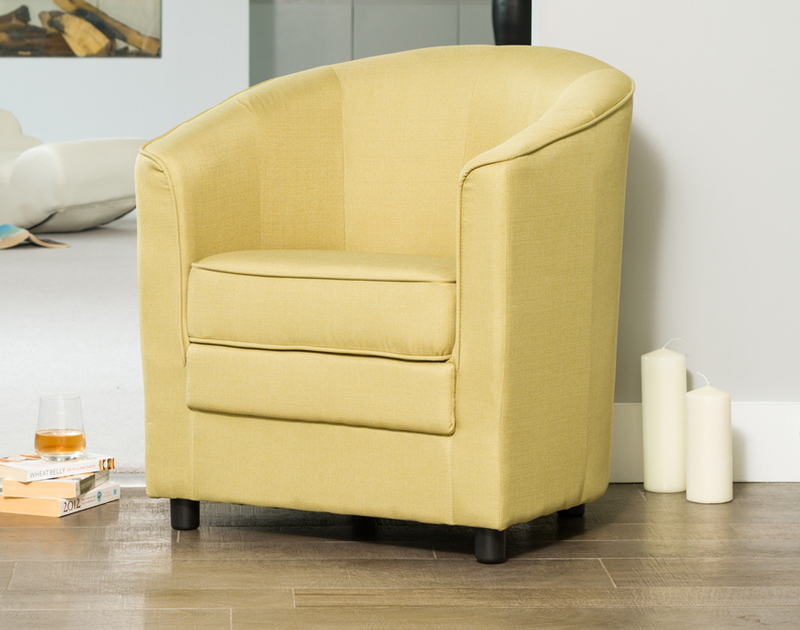 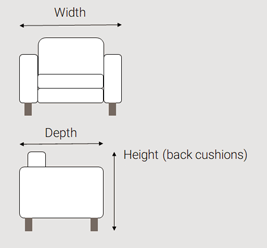 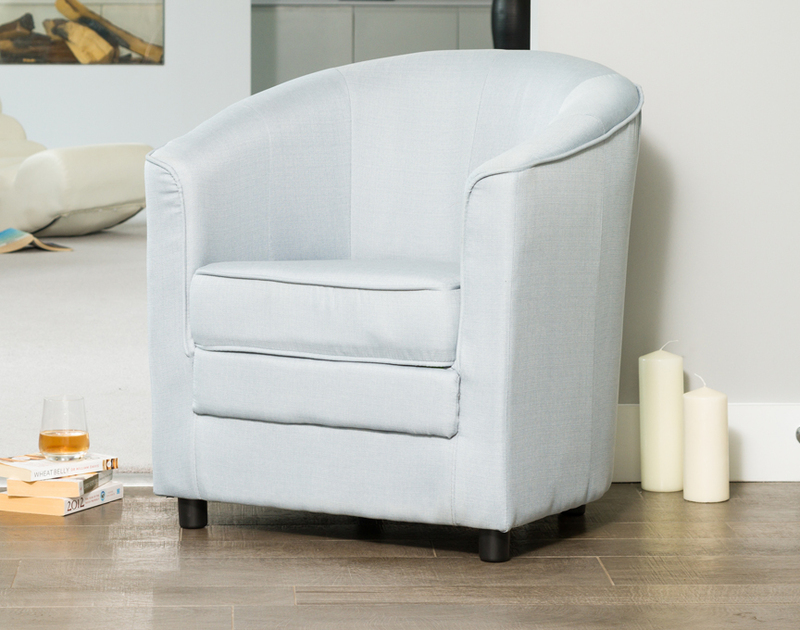 This versatile chair has long been one of our best sellers both for the home and in a commercial environment. 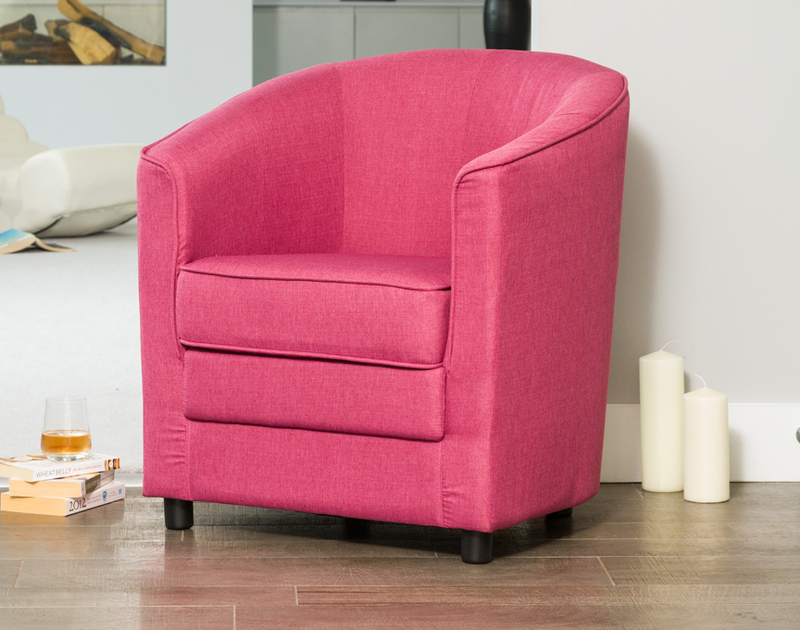 The chair features a padded, hard wood frame which gives stability and comfort and is covered in a durable woven fabric.